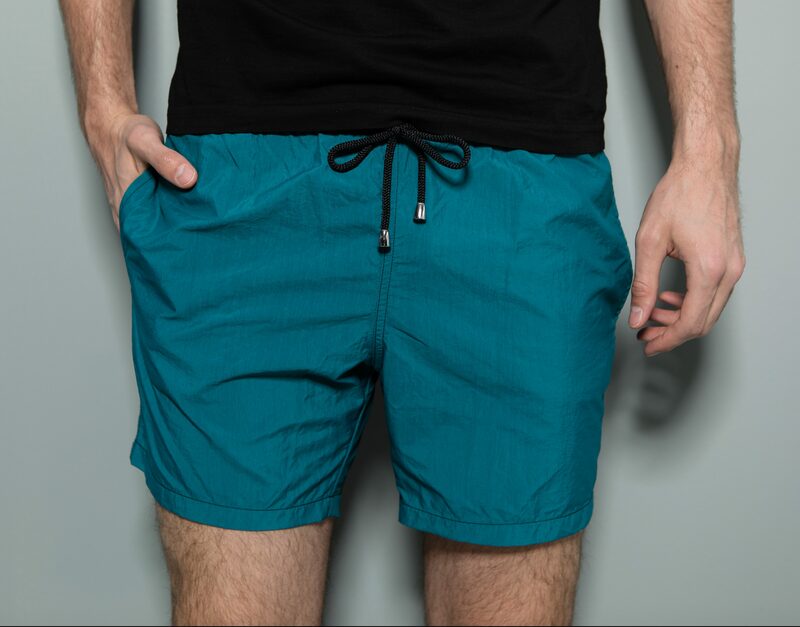 Consistent to the brand, Stephen F swim trunks are of the ultimate quality. From a fit perspective, they are short enough for the ideal tan while also having the length to wear them on a city stroll. 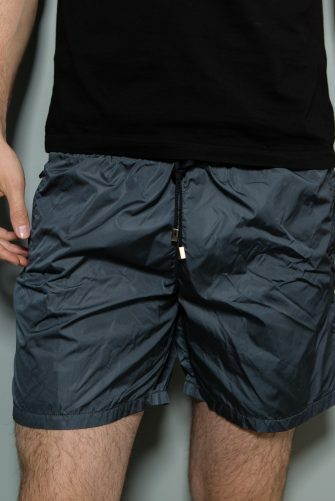 The quick dry fabric and mesh inner lining allow for a hassle free transition from the water to land activities. 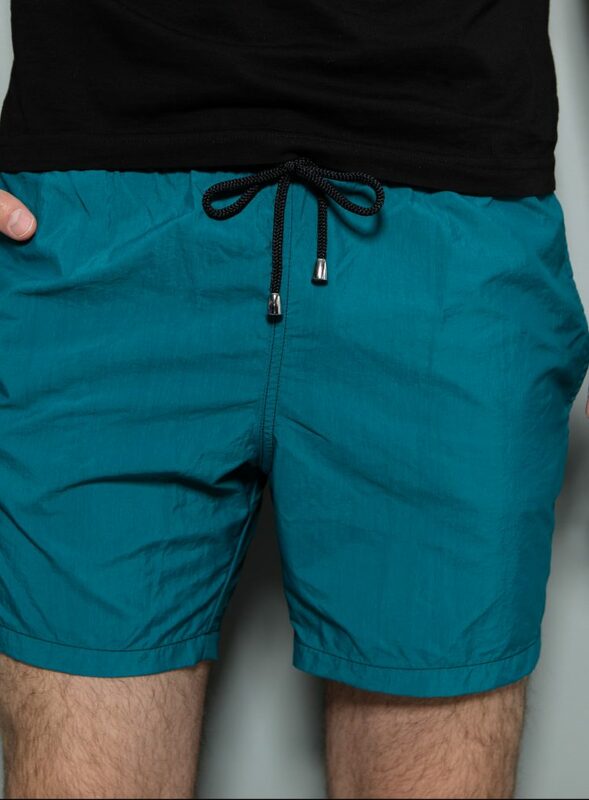 With function in mind, these swim trunks have two side pockets and a Velcro back pocket as well as an elastic waist band and draw strings with silver ending detail.